I have worked within SAP recruitment for 4 years, focused on the permanent and freelance areas. My key achievement so far is breaking into 10 new clients and completing 23 placements (freelance and permanent) in my first 12 months at Linksap, and gaining positive feedback from my clients and candidates. Interests: I am a huge sports and car enthusiast, having been a national squash player for several years, thriving on the competitive element. I also take a lot of pride and enjoyment from coaching squash to children - I dislike brussels sprouts and losing! 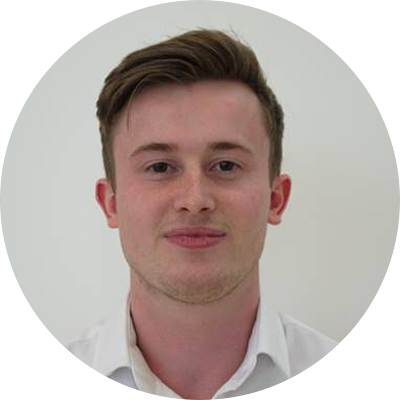 Aims: I would like to become a renowned expert in the SAP recruitment space, and managing a team in the future. As a result, perhaps I’ll achieve my life goal of owning a brand new Aston Martin!